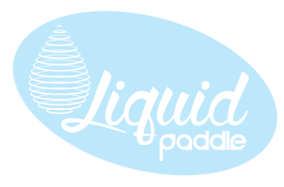 Help us tell others about your experience with Liquid Paddle. Use the form to submit a review. 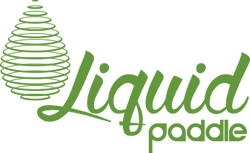 Tell us about your rental, tour, delivery or lesson.